The Cars 2 Gang. 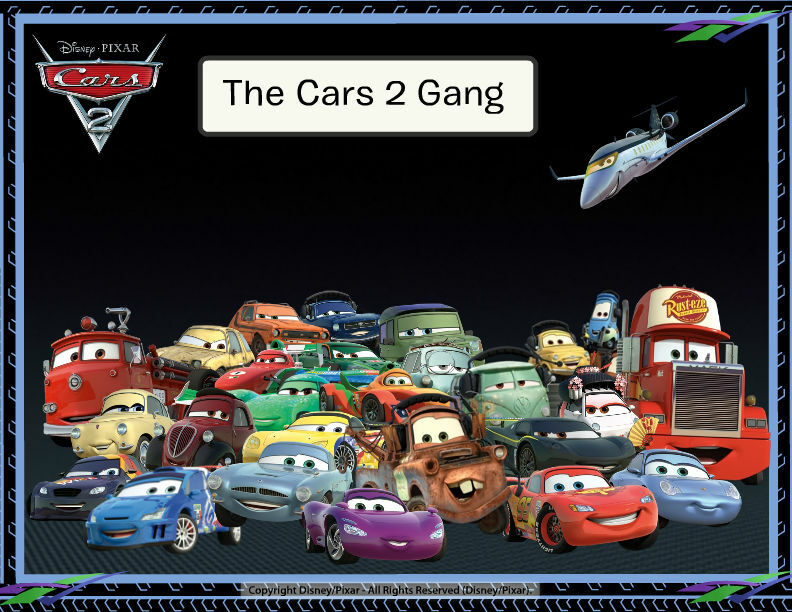 I made this on the Cars 2 Foto mashup on Disney create. Belive me, I'm not that much of an expert if drawing cars.. HD Wallpaper and background images in the Disney Pixar Cars 2 club tagged: cars 2 2 lightning mcqueen mater holley shiftwell finn mcmissile cars. I made this on the Cars 2 Foto mashup on Disney create. Belive me, I'm not that much of an expert if drawing cars.